Android P’s user interface changes were initially met with some controversy (mostly due to perceived similarities with iOS and obvious accommodations for devices with notched displays), but it seems that the criticisms have died down some as people have gotten used to the changes. There’s one missing feature that Android enthusiasts have begging for over the past few years: custom themes. Android Oreo introduced Sony’s theme framework which the popular third-party Substratum theme manager hooked into to provide rootless custom themes. Unfortunately, Android P blocked third-party overlays from being installed by requiring overlays to be signed by the system. For those of you itching to get a system-wide dark theme on Android P, however, the Substratum team has just released a new beta that supports rooted devices. 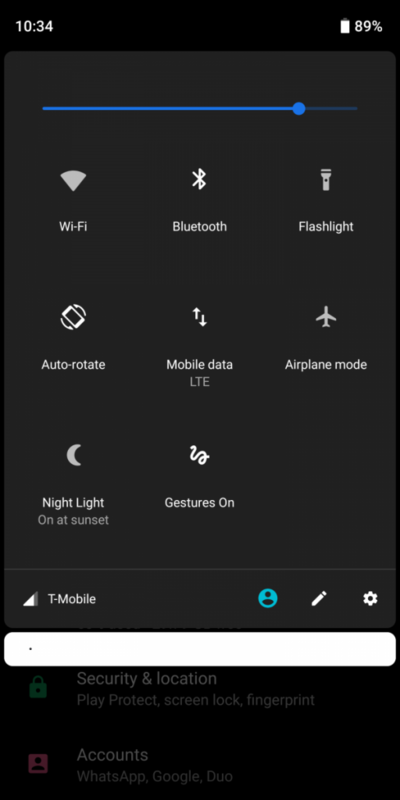 Android 8.1 Oreo added a partial dark theme but there are some obvious disadvantages to this theme. 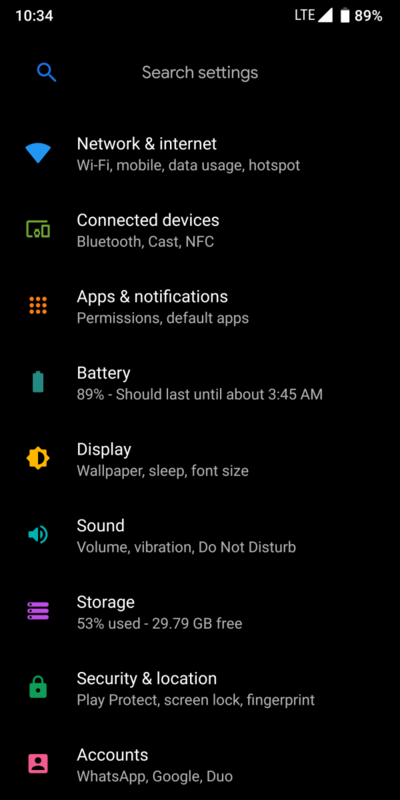 For starters, the theme is only applied when using a dark-colored wallpaper (though a future update will allow for this theme to be applied manually.) Next, it only themed parts of the Google Pixel Launcher, the quick settings tiles, and the volume panel rather than the entire SystemUI and Framework. In comparison, rootless Substratum gave users the freedom to install whatever custom theme they wanted (sometimes at their own peril.) Google blocked third-party overlays from being installed but if you have root access via Magisk, SuperSU, or LineageOS‘ addonSU, then you’ll be able to bypass these restrictions. Stable release 995 brings about more fixes for Sungstromeda mode, along with updated translations. 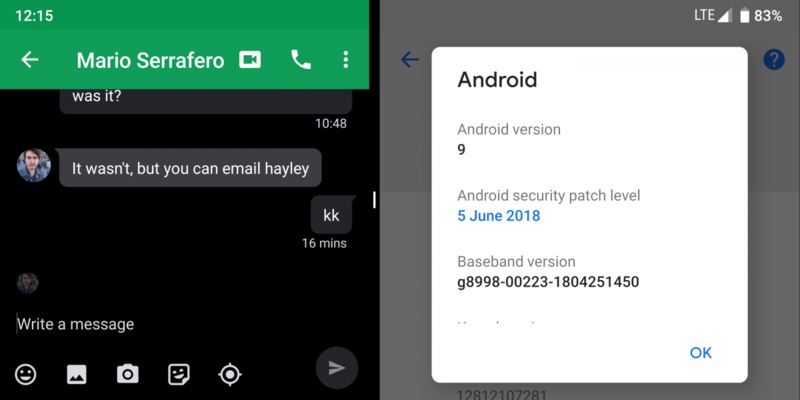 Beta release 997 targets Android P support for rooted devices. Join the beta program here then download the app from the Play Store below. Visit the Substratum forum on XDA to stay up to date with the latest news on the theme manager. Installing a custom theme is quite simple if you’re rooted. You can follow our previous guide for Android Oreo except you can skip Part 1 entirely.